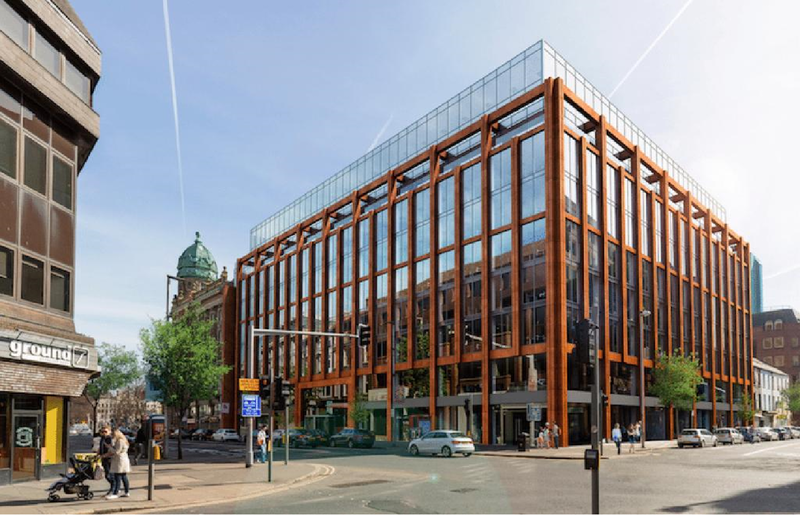 PwC have today announced they will be relocating their offices to Merchant Square, Belfast in the summer of 2020, in what will be Belfast’s biggest ever private sector letting. Merchant Square is a £70 million complex being developed by Oakland Holdings, it is situated in the heart of Belfast city centre at the junction of Wellington Place and Upper Queen Street and combines the former Oyster House and Royston House. Upon completion it will provide over 200,000 sq. ft. of Grade A office space on 9 floors. Plenty of space for 3,000 employees which will aid PwC with their future plans for additional job creation. This will be their largest regional office outside London. TDK have been advising PwC on the acquisition and we are delighted they have found their new home in Belfast.